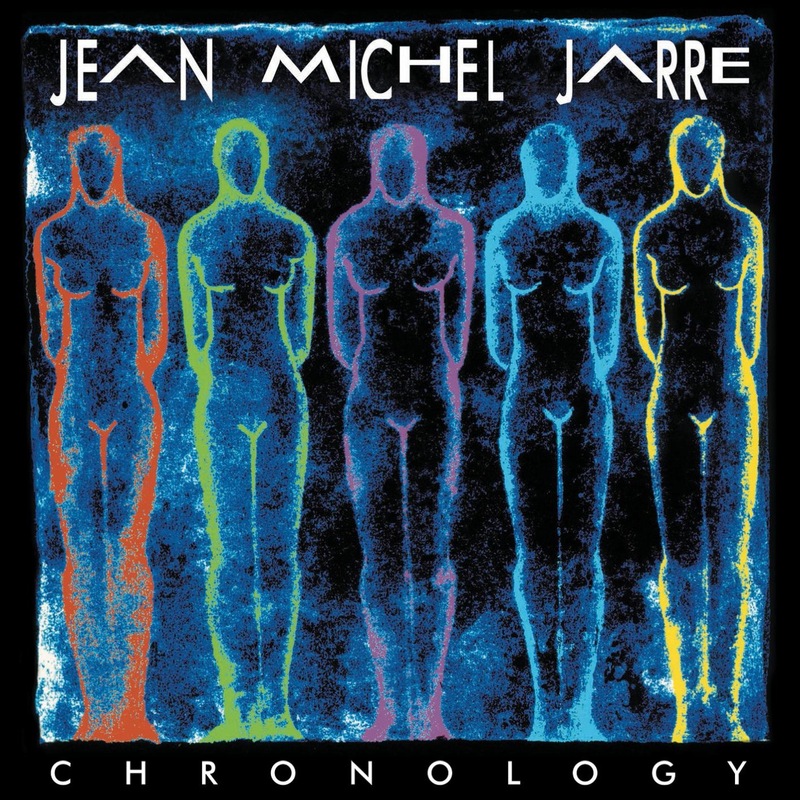 „Chronology“ was Jean Michel Jarre's eighth overall studio album an album, first released in 1993. 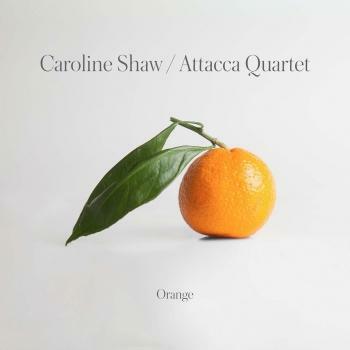 It is inspired by Stephen Hawking's book A Brief History of Time. 'Chronologie Part 4' and 'Chronologie Part 5“ started out as a composition for the Swiss watch company Swatch. The sound of Chronologie was based on a new wave of electronic dance music that had been developing since the late 1980s. Like Jarre's previous album Waiting for Cousteau, Chronologie charted at Number 11 in the UK charts.